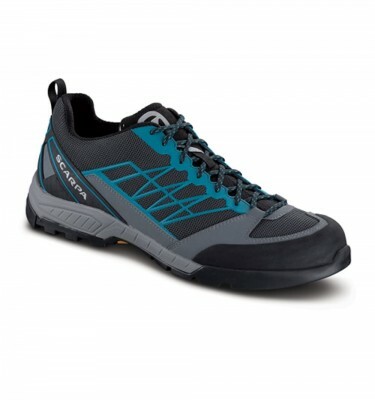 Approach shoes, by definition, are a cross between hiking boots and rock climbing shoes which were designed to facilitate the approach to rock climbing crags over rough and often scrambly terrain. 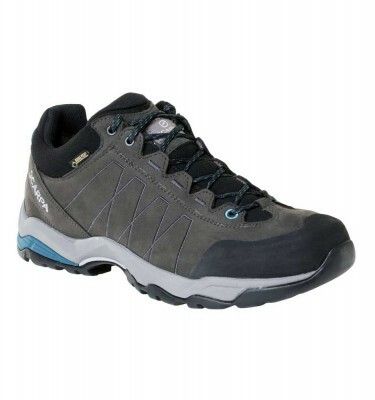 Approach shoes offer the comfort and support of a walking boot yet are sticky and agile to allow for fluid movement over easy climbing terrain. 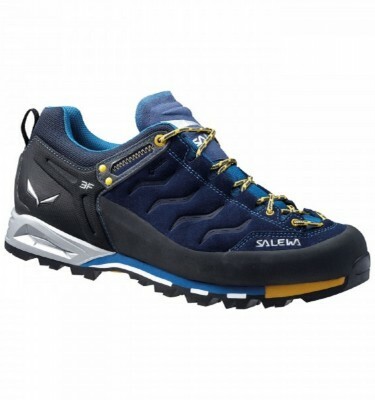 The definition has, however, become more vague through time and most low cut walking shoes as well as sturdy trail running shoes are now classified as approach shoes. 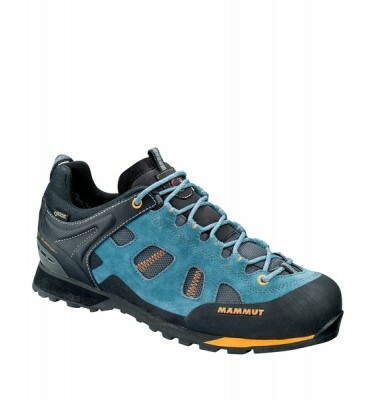 True approach shoes are still hugely popular, however, and often feature a ‘climbing zone’ around the toe box area where the sole unit is smooth and lugless to aid with edging on small footholds.